Short description: Reittherapy. 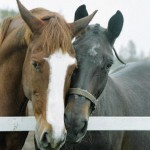 Relaxation- exercise on the horse, horseback riding. 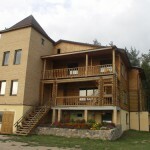 The place is located 4km from Rēzekne city, on the highway Rēzekne- Rīga. 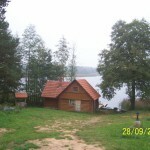 Short description: The house is located 150m from the picturesque Lake Rāzna, 3 km from Mākoņkalns and is surrounded by pine forest. 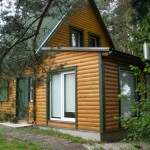 Sauna, SPA, hathhouse, solarium, tent sites. Swimming and fishing in the lake, a volleyball court, a football field. 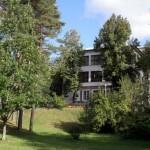 Rooms for celebrations and seminārs (100 places). Riding horses or ponies. Homemade sweets and other types of ecological products. Short description: Expert consultations, a certified physiotherapist, an individual program, medical gymnastics, massage and water procedures. Short description: Sauna procedures, Russian steam bath, energetic massage and cure. Meeting the speciālists in ayurvedic medicine and Baltic ancient signs. 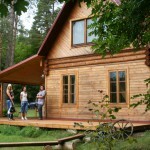 Short description: Bathhouse at Lake Rušona, ayurvedic massage- to get positive emotions. Accommodation, rooms for celebrations, tent sites. Short description:Bathhouse ritual in Latgale massage, amber massage, beauty procedures.